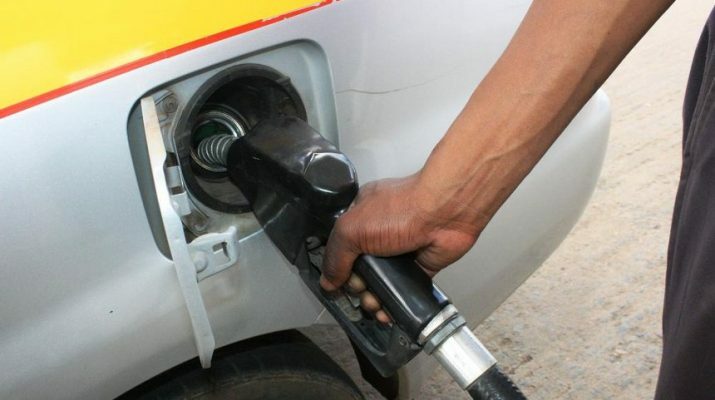 Parliament must apologise to Kenyans over fuel VAT – Kenyatta University TV (KUTV). All Rights Reserved. Former Mwingi Central MP Joe Mutambu has called upon members of parliament to apologize to Kenyans for passing a budget imposing VAT on fuel tax. Speaking at Mwingi, Mutambu has demanded that the MP’s scrap the law imposing VAT in Kenya instead of postponing it for two years, or else resign from their elective posts for failing Kenyans big-time. He has cautioned them against pointing fingers at the CS Henry Rotich adding that he is helpless and only the president can save Kenya from the difficult times by signing into law parliamentary legislation seeking to postpone the implementation of 16% VAT on fuel until the year 2020. Mutambu lamented that the MPs had an option of amending the budget law to remove the VAT clause in 2018-2019 budget but they failed.